Baba's plans for the future unknown. 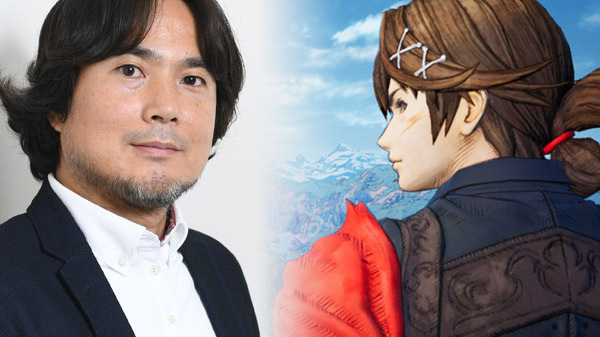 Hideo Baba, the president of Square Enix subsidiary Studio Istolia, left Studio Istolia at the end of December 2018 and left Square Enix at the end of March 2019, Square Enix announced. Baba, who is known for his past work on the Tales of series at Bandai Namco, joined Square Enix in October 2016 and become president of the February 2017-established Studio Istolia to work on a new RPG project code-named “Project Prelude Rune,” which was confirmed in September 2018 to be a PlayStation 4 title. Baba did not share any information about his plans for the future.